Brick Memorial High School was evacuated Thursday morning after a fire alarm went off and a haze could be spotted in the building, officials said. The Herbertsville fire company along with two fire inspectors were dispatched to the scene, with students and staff having to wait outside for a period of time. 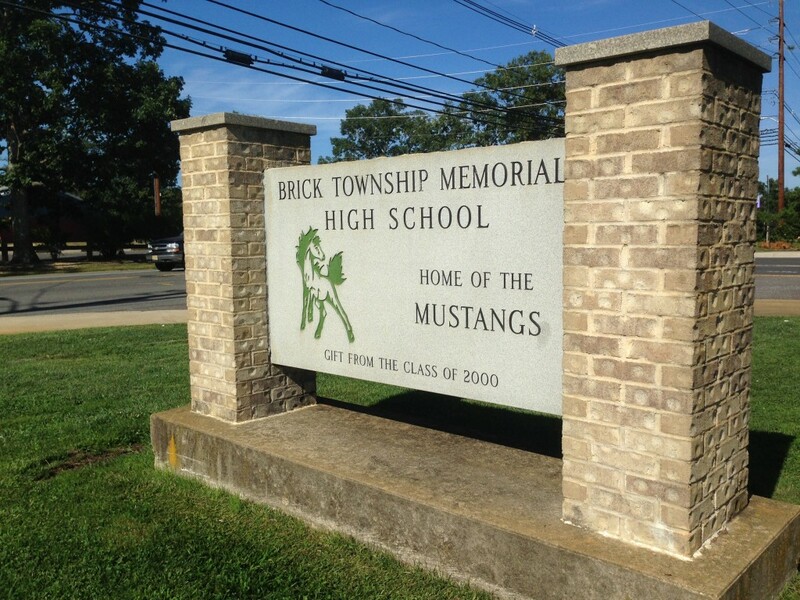 “There was a haze in the building and they could not find the source, so the students had to stay outside a little longer than normal,” said Kevin Batzel, chief of the Brick Township Bureau of Fire Safety. After the smoke condition dissipated, the alarms were reset and inspectors and firefighters performed a second sweep of the entire building to locate a source, however none could be found. Batzel said the alarm that went off was located near a culinary area and the condition could have been produced by some of the equipment there. Inspectors found two damaged smoke detector heads during their search of the building. Eventually, the all clear was given for students and staff to head back inside. The second sweep of the building caused the wait to be a bit longer than expected, but it was in the name of safety, Batzel said, recalling a fire at the high school many years ago that could not initially be found. “You don’t want to let anyone back in the building until you know it’s absolutely safe,” he said.